The primary goal of a mentor is to prevent initial or further delinquent activity. However, a secondary aspect is for mentors to help establish hope, courage and perseverance in youths while exposing them to new things. 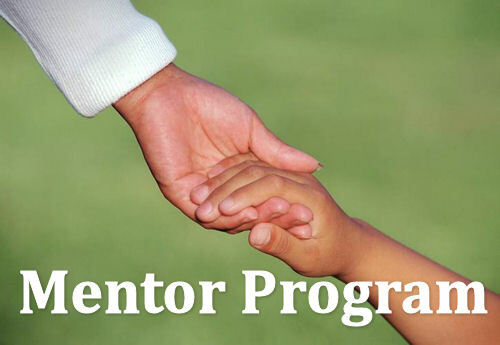 Mentors provide support, encouragement and guidance for a child at home, in school and in the community. They can also act as positive adult role models for a child while sharing positive leisure experiences.